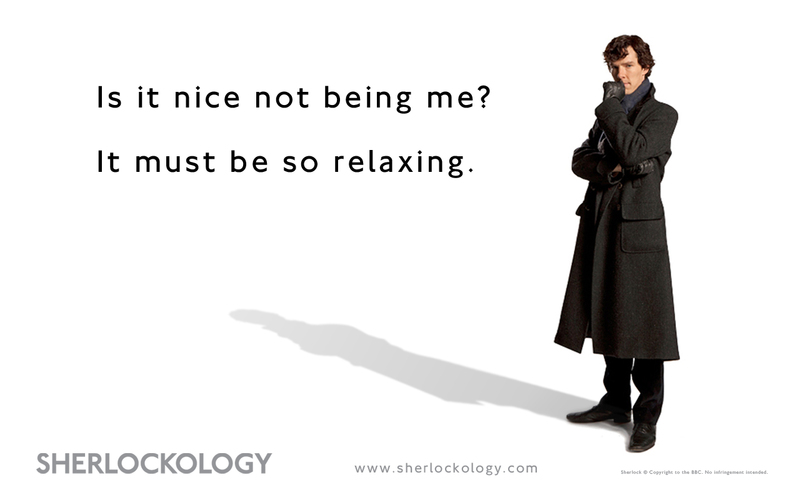 Sherlock, of course. There are many ways that I'm already like him and have been for many years. I don't really think there's anything wrong with that as observation, thinking and reclusiveness aren't necessarily bad things. :) I think it would be interesting to be able to see the world as he does. 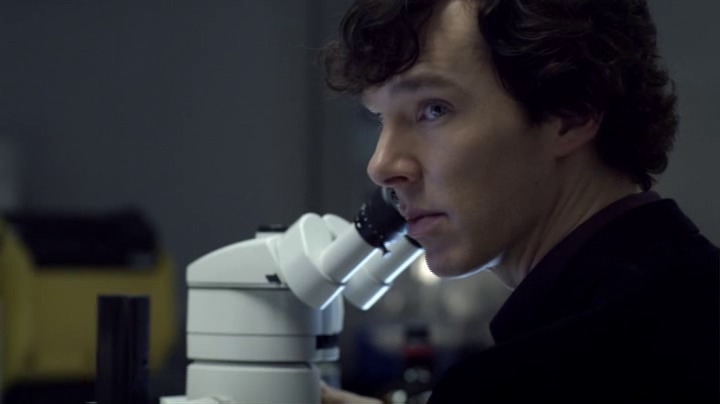 I think that a lot of people who identify as geeks see a bit of themselves in Sherlock. It has to be really hard to live in his head. I'm actually jealous, you know, that he has a Watson. I would really like to have one of those! having a Watson would be nice. it really would.